The wrap around swing seat design gives your kids a secure, nonslip and protective swing experience. 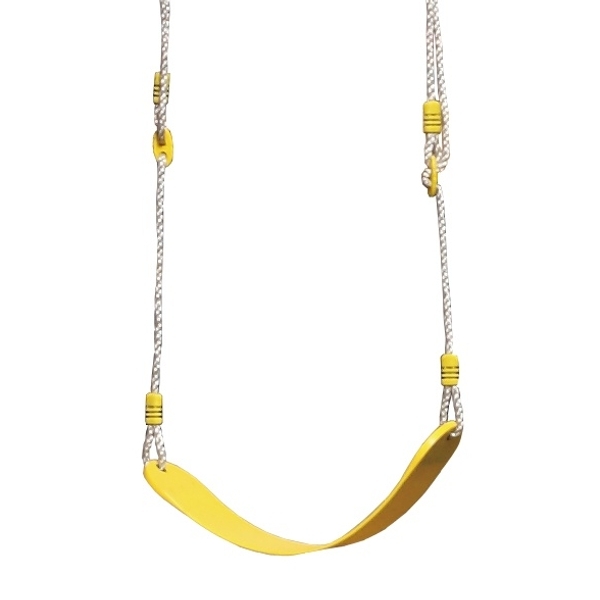 It moulds to the user's body and ensures they feel comfortable whilst swinging. Designed for outdoor use, a great way to get some fresh air and fun combined with physical activity. EU Warning: Not suitable for children under the age of 3 years. For outdoor, private domestic use only.